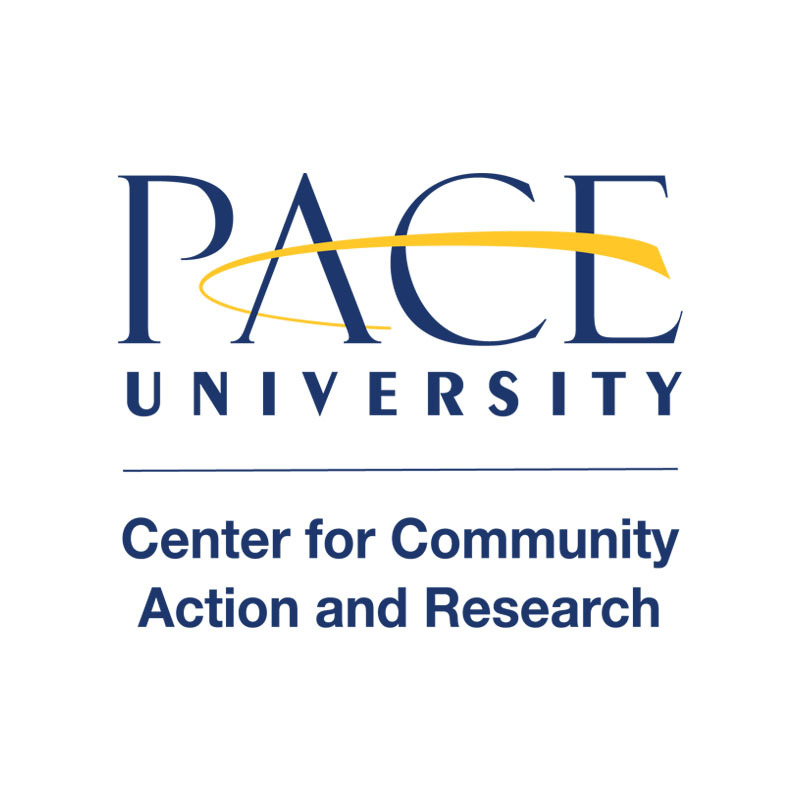 Forensic traumatologist and human trafficking expert Halleh Seddighzadeh, PhD, will share her knowledge with the Pace community in a series of events from March 23rd-26th in NYC and PLV. Check out the list of events below, sponsored by: the Center for Community Action and Research, Project Pericles at Pace, CHP, Lienhard, Student Affairs, and the Office for Student Success! Join Dr. Halleh Seddighzadeh for a workshop on what people – including college students! – can do to impact the issue of human trafficking. Come view a short film and engage with Dr. Seddighzadeh on the issue of human trafficking in the United States. Food will be provided. Log on to Twitter to join Periclean in Residence Dr. Halleh Seddighzadeh, the Center for Community Action and Research, and the Anti-Trafficking Independence Project for a live Q&A Twitter chat on the realities of human trafficking, the work being done across the U.S. to end trafficking and support victims, and how students can get involved. Follow @CCARNYC or #EndTrafficking to join in!